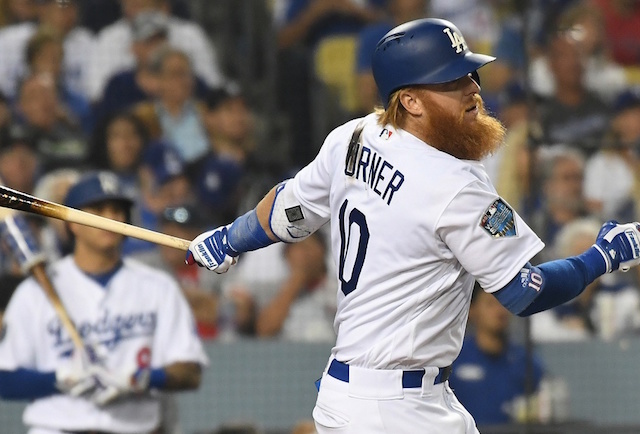 Single-game tickets for Los Angeles Dodgers 2019 Spring Training games officially went on sale Monday morning online and by phone. The Dodgers are due to play 17 games at Camelback Ranch, including four matchups with co-tenant Chicago White Sox. Overall, they will play 29 Cactus League games, with their exhibition schedule concluding with the annual Freeway Series against the Los Angeles Angels of Anaheim. 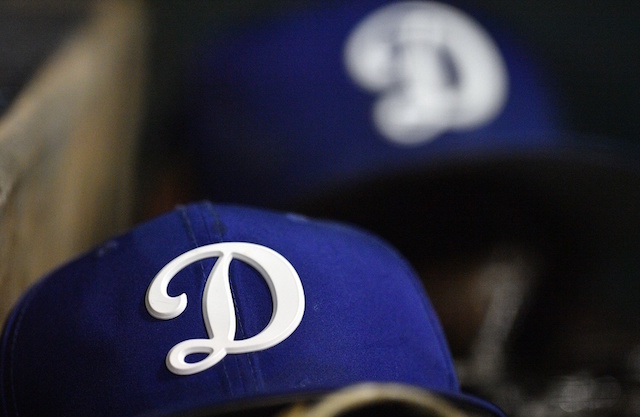 The Dodgers play their first Spring Training game on Saturday, Feb. 23, as the road team against the White Sox. Single-game tickets start at just $10 per game, and fans save by purchasing in advance. Season tickets, suites, mini-plans and group tickets, including the Budweiser Legends Deck and All-You-Can-Eat Patio, remain available for purchase. Camelback Ranch offers discounted tickets for active/retired military and seniors for all Sunday-Wednesday games, based on availability. Discounted tickets only are available on game day at the box office. Seniors are also invited to stroll the bases following every Thursday game. Children 12 and under are eligible for a lawn seat to all Sunday games for $5, based on availability. There is a limit of four discounted lawn seats for each full-price adult ticket that is purchased. Discounted lawn tickets are available on game day only at the ticket office. Kids are invited to run the bases following every Sunday game. The Camelback Ranch box office is open from 10 a.m. to 4 p.m., Monday-Saturday, prior to Opening Day of the 2019 regular season. The ticket office remains open for 30 minutes following the conclusion of play on game days. To order single-game tickets online, visit dodgers.com/spring or camelbackranchbaseball.com. To order single-game Spring Training tickets by phone, call 800-905-3315.